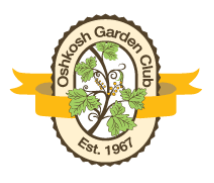 The Oshkosh Garden Club hosts an annual Garden Walk that highlights local gardeners in their gardens and offer the opportunity to discuss horticultural techniques with these gardening experts. Garden club members plant and maintain garden beds at the Oshkosh Public Museum throughout the growing season. Arbor Day is recognized by the gift of one or more trees planted in a local public setting. 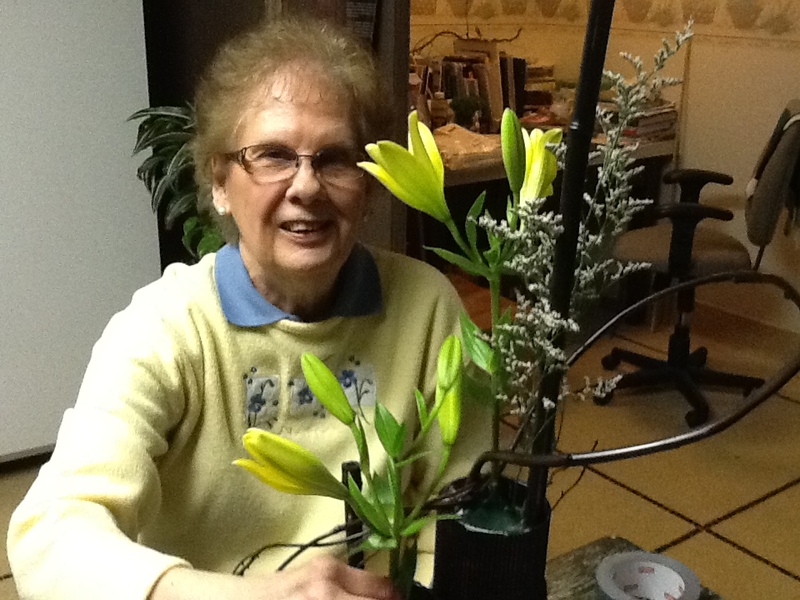 Garden club members create floral arrangements for Rooms of Blooms at the Paine Art Center in early March. The club also ﻿hosts its own Standard Flower Show every 3-5 years. The Flower Show gives club members a chance to exhibit their plants and floral design and compete for prizes. 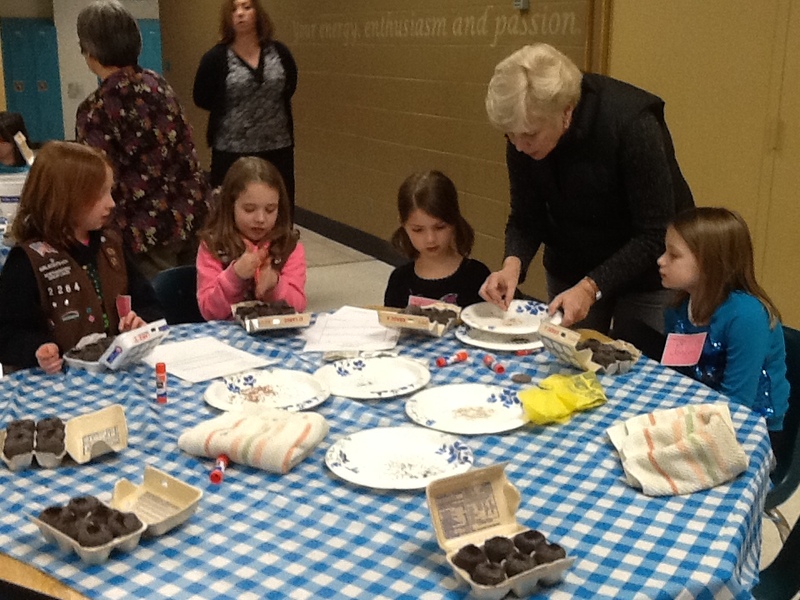 Garden club members provide garden education and therapeutic projects targeting children and seniors. Projects vary, from teaching children how to grow new plants from stem cuttings to providing floral design activities for nursing home residents.